A new variant of the P.E. 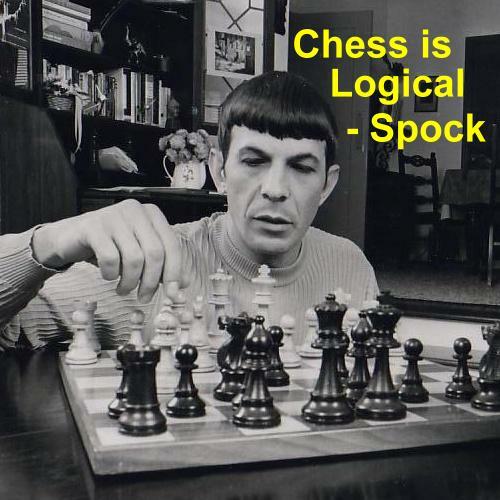 tie-break? 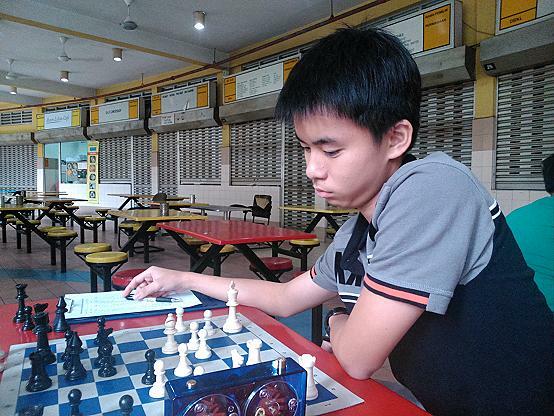 under-18 title and the Cheras Chinese New Year FIDE Rating Chess Tournament!! Keep it up young man. 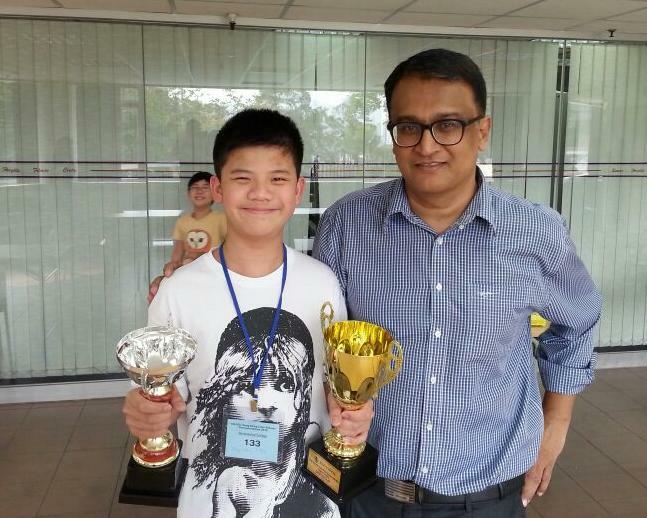 10 year old Lye Lik Zang emerges 3rd at the National Chess Championships. team event in Hong Kong on 29 March. Kowloon Juniors A team with Brandon, James, Harold and Chen. Garceran handed out the prizes. La Salle A School team with Captain Adrian standing next to Garceran. 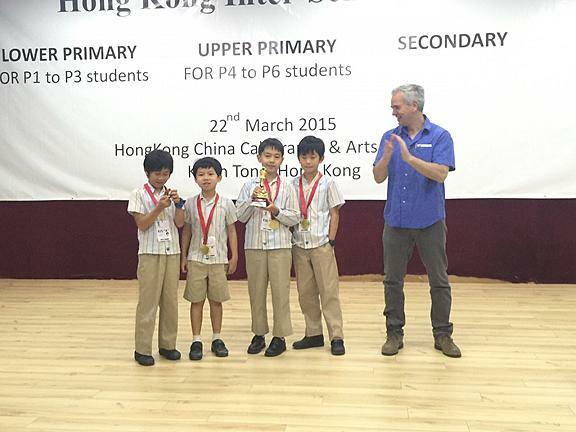 Cheras Chess Academy Hong Kong Easter chess clinic 2015. 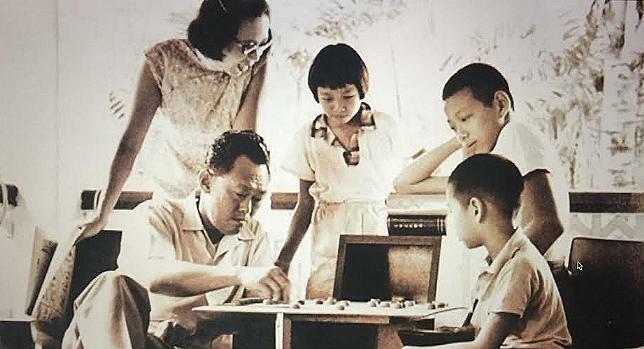 Singapore into a First World country and one of Asia's wealthiest nations. while the rest of his family look on. 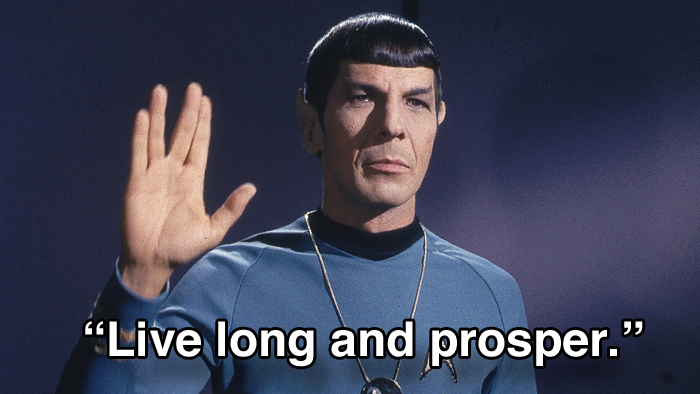 the science officer from the Star Trek TV series. Venue: SJK(C) Jalan Davidson, KL. 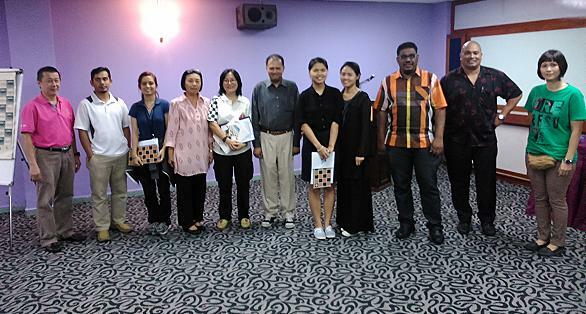 Organisers: SJK (c) Jalan Davidson and Cheras Chess Academy. Format: 6 Swiss Rounds (20 minutes each). Closing date: 20th of May (Wednesday). Lunch can be arranged for an additional RM 5 (Normal OR Halal). 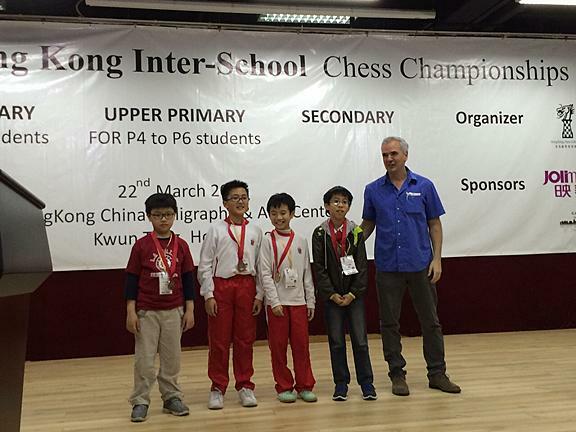 The 17th Kids for Chess Camp 2015 has been set for 1 & 2 June. 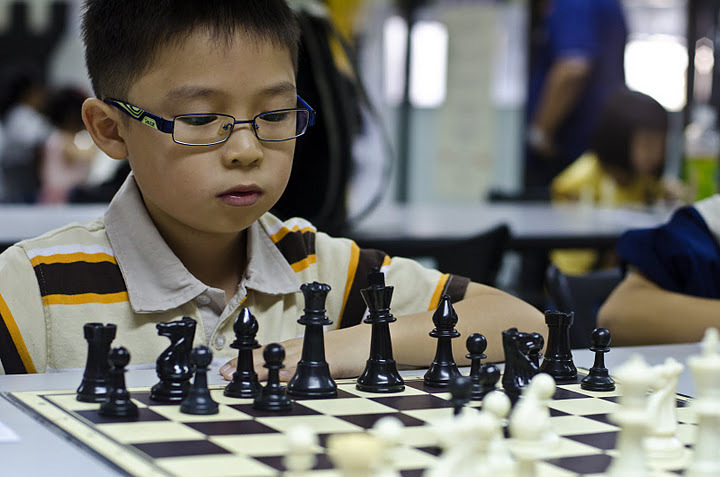 Organised by the Cheras Chess Academy and the Kids for Chess Program, the Chess camp is expected to attract many children keen to learn and improve on their game of Chess. The chess camp is headed by Fide Trainer Collin Madhavan and he will be capably assisted by a team of the experienced coaches. The team of coaches from the December 2014 Chess Camp. 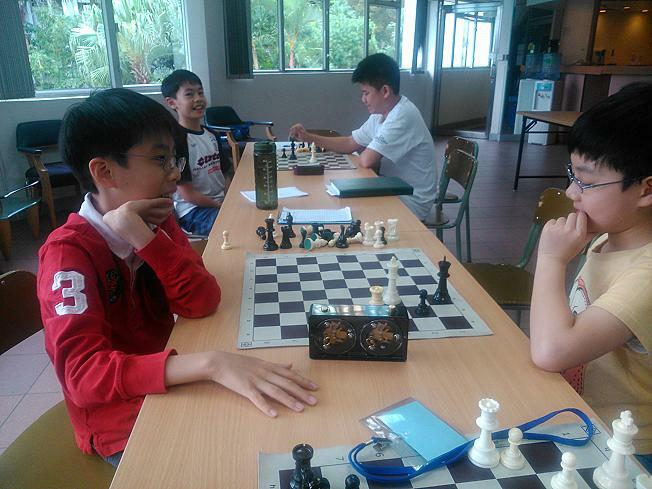 109 players participated at the Cheras Junior January Age Group. 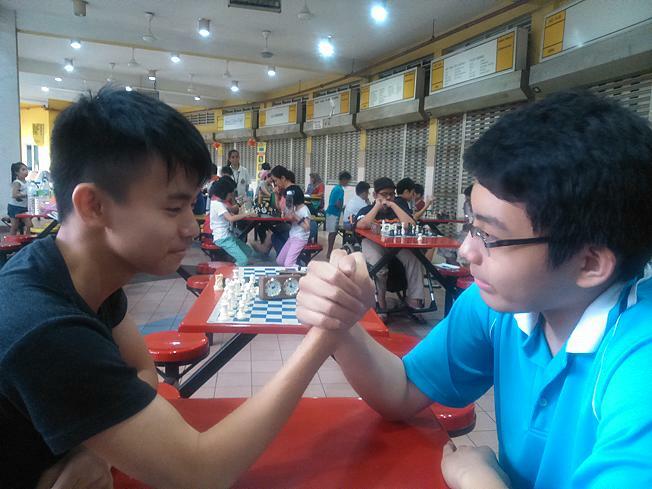 The event which was played on 18 January was held at the International Youth Centre in Cheras and organised by the Cheras Chess Academy. 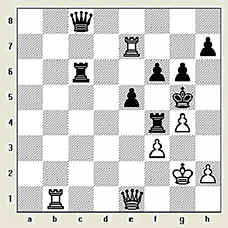 There were 3 categories in the Rapid event and another 3 in the 9-round Blitz tournament. Here are some photos from the event along with the results of the Rapid tournaments. Bye2 Cikgu Sofi. Kuala Lumpur's loss is Kuala Trengganu's gain!! All for one and One for All. From left, Sofi, me (Collin) and Suhairi. 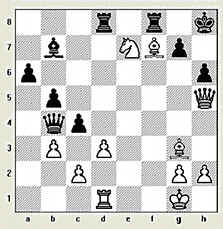 Puiyan (right) seems amused by her opponent's move. Or was it because of the photographer. players in this event recording all his games! Well done.
" Hey you. You looking at me man?" some good practice. Thanks for coming down. The famous Colgate smile. Yes, he's guilty of something. Ha. watching some of the games with great interest. Rank Name Rtg Pts BH. SB Fide BH.